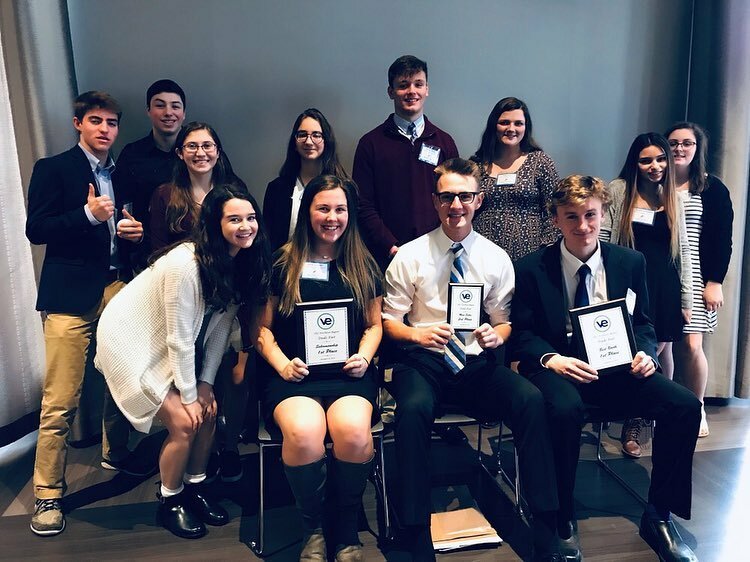 Results for top teams in Video Commercial, Sales Materials, Company Newsletter, Salesmanship, Best Booth, Most Sales, and Business Plan can be found at the Competitions Results page. What a day at the VEI Northeast Region trade show! College101 walked away with first place for Salesmanship and Best Booth, as well as third place for most sales! An awesome day and experience. Congratulations to all of the other companies as well—it was a pleasure working with you! Good luck in your future endeavors. #veinternational ?